Honda India is apparently mulling to launch an automatic version of its hatchback, Brio. But this might happen only after the diesel variant of the car is rolled out. Honda launched its stylish hatchback Honda Brio in the Indian car market in 2011. However, the car didn’t have all the appreciation as it has much criticism also. But what managed to make it a decent success in the country was its compact design, the renowned Honda Reliability and spacious and roomy interiors. 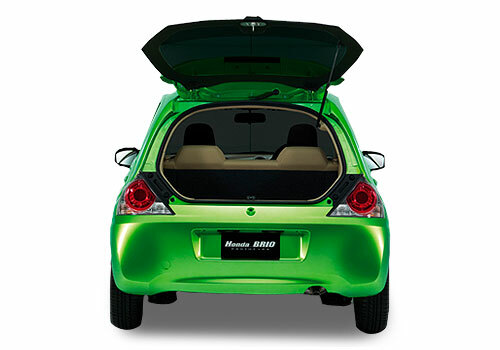 Besides India, Thailand has also welcomed Honda Brio with all love and affection. Now, Honda is aiming higher and wishes to add on another car market to its Brio List. 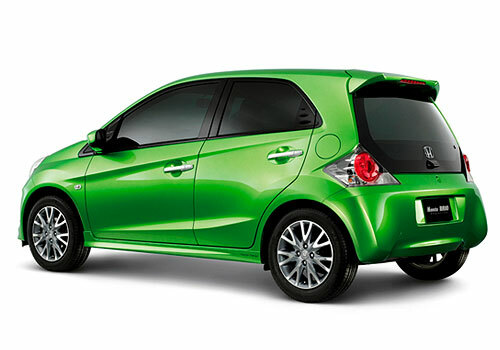 The latest reports suggest that Honda is planning to launch Honda Brio in Indonesia very soon. The Honda Brio that will be launched in Indonesia will have completely different technical specifications as compared to the Indian variant. Under the bonnet, the Indonesian car consumer will find a robust and dynamic 1.3 litre of engine that would churn out a bit more power and torque than the Indian 1.2 litre motor. On the other hand, the engine will be coupled with an automatic transmission, which is absent in the Indian variant of Brio. However, there are slight chances that Honda India might bring in the automatic version of Brio after the launch of the diesel variant of the hatchback here. With the high demand for diesel cars in India, Honda Brio diesel will surely do much better business than the current petrol variant of the same. Honda has previously offered wide range of cars in India, comprising of the very victorious Honda City, smart hatchback Honda Jazz, stylish and chic Honda Accord, Honda Civic and Honda CR-V.
One on my favourti car looks really nice and features of car is execllent. 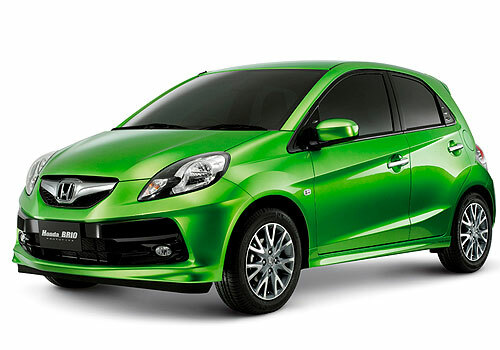 Honda Brio is a quality features car. The Brio has beautiful looks, and the interiors are sporty and very stylish. Honda Brio Compact design is so impressive. What are the safety features of Honda Brio?